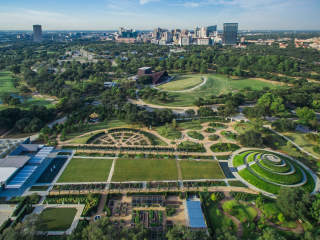 Hermann Park Conservancy is embarking on a process to envision the Park’s needs for the future, so they want to know: What do people love most about Hermann Park? How can the Park better serve the community? 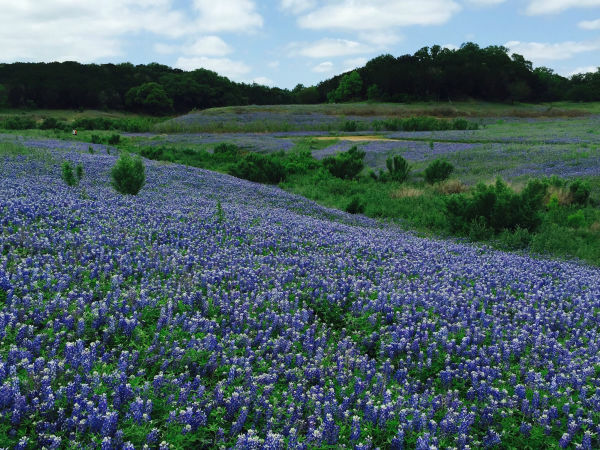 What would make Hermann Park even better? This event will be an an open house where people will share ideas for Hermann Park’s future. Members from Hermann Park’s master plan team will be on hand to share their preliminary ideas for the Park and take everyone's questions and feedback.